Benzie County will ask voters to boost funding for drug enforcement this November. 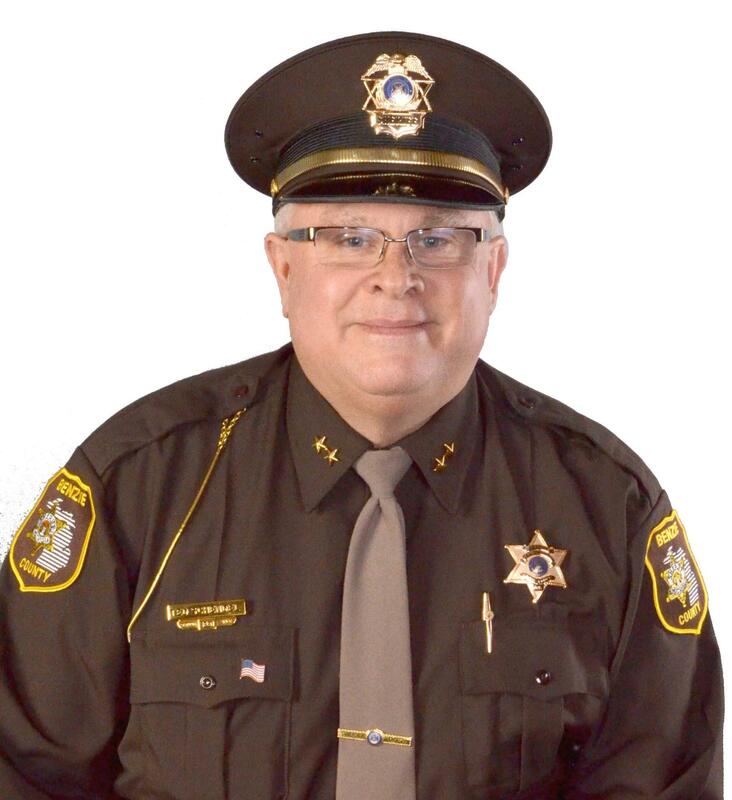 Officials in the cash-strapped county have created a millage proposal that would allow a sheriff’s deputy to join the region’s drug task force, called the Traverse Narcotics Team. 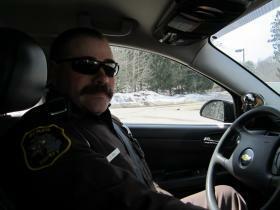 Benzie County Sheriff Ted Schendel says the department plans to assign a veteran deputy to the task force -- and then hire a new deputy for road patrol -- if the proposal passes. The sheriff's department used to have a deputy assigned to the task force, but it let the position go unfilled earlier this year because of budget cuts. The Traverse Narcotics Team operates throughout eight counties in northwest Lower Michigan. Sheriff Ted Schendel says it’s important to get a local deputy on the task force again -- even though its a regional team. “When you look at the numbers that our TNT officer had, he led this department in arrests and calls for service [for drug-related arrests] even though he was assigned to a team outside of the county," Schendel says. Eight people in Benzie County have died from drug overdoses in the past two years, according to Schendel. He says drug enforcement would improve with the funding boost. The proposal calls for a millage rate of up to 0.1000 mills -- for a period of four years. The county estimates the tax would generate nearly $112,000 in the first year. 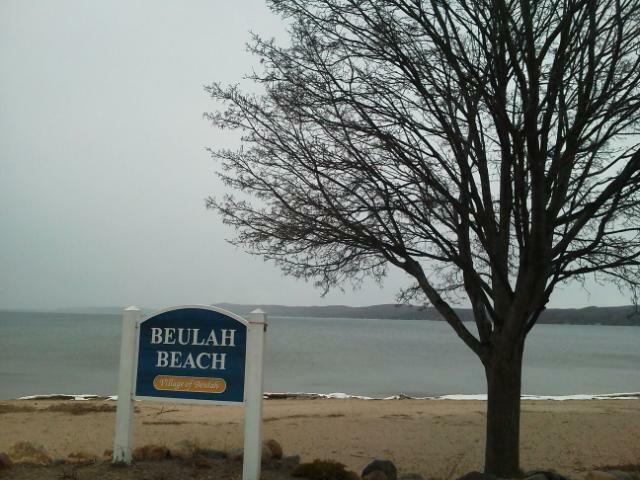 Recent deaths in Benzie County from drug overdoses have left the community stunned. The sheriff has been trying to track down the sources of those drugs. A suspect was arraigned just this week on charges related to an overdose back in February. But the drug community is notoriously tight-lipped and getting at the biggest pushers is a real challenge for law enforcement – especially under the tight budget constraints of Benzie County. 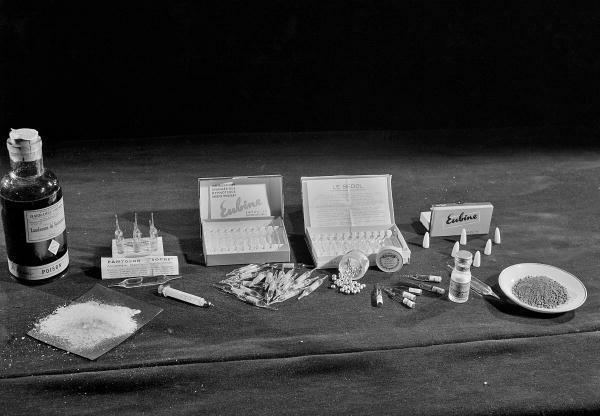 The Centers for Disease Control and Prevention report that heroin use in the U.S. jumped 79% from 2007 through 2012. And heroin overdose deaths rose 45% between 2006 and 2010. Police and public health officials say Michigan is on the same track, with heroin addiction and overdose deaths on the rise. Special Agent Rich Isaacson is with the Detroit division of the U.S. Drug Enforcement Agency. Isaacson says the increase in heroin use and overdose deaths is directly related to the rapid increase in the misuse of opiate drugs, such as OxyContin and Vicodin. Isaacson says these prescriptions can get very expensive, which can result in addicts turning to heroin, which is also an opiate drug, for a much cheaper price. Isaacson says prevention and education are very important to reduce the addiction and overdose rates. He adds that strict oversight on how the drugs are obtained and educating doctors about addiction could help as well. IPR has been reporting recently on reaction in Benzie County after a slew of overdose deaths, six deaths in two years. We’ve talked about everything from drug testing and education to life-saving measures during an overdose. But the parents of one victim say none of this really gets at the root of the problem. The use of heroin and other drugs is on the rise across northern Michigan, but the effects are being felt particularly in the small, tight knit communities of Benzie County. Toxicology reports are not back for the two latest victims. But if their deaths are confirmed overdoses the count will rise to six deaths in two years. And some in the community are looking for anything they can do to ward off the next. It’s not just the police who have noted a rise in heroin and other drug-related deaths in Benzie County. “You’re taking care of a lot your friend’s kids now,” says Funeral Director Gaylord Jowett. Some of those funerals have taken place at the Jowett Family Funeral Home in Benzonia.